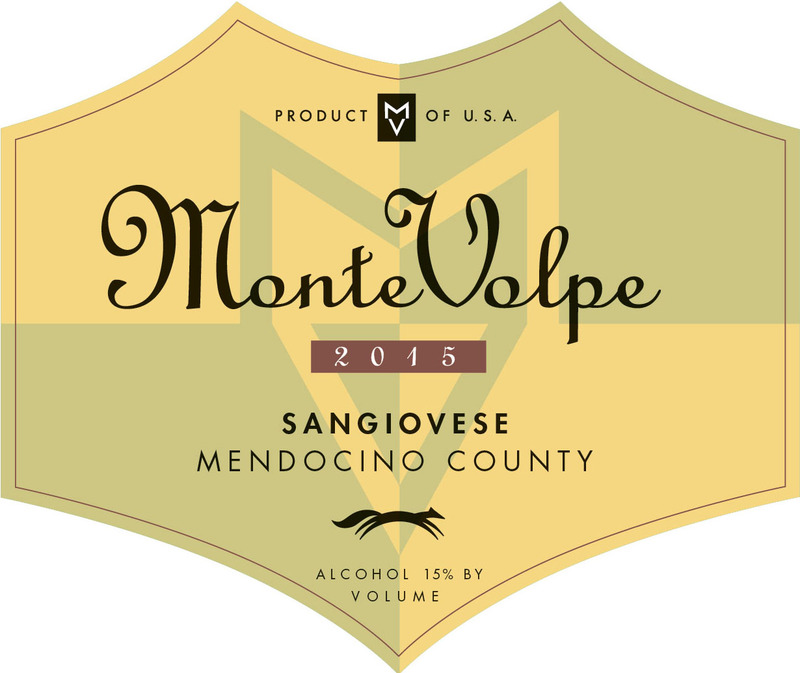 Young Sangiovese has fresh fruity flavors of strawberry and a little spiciness, but it readily takes on oaky, even tarry, flavors when aged in barrels. While not as aromatic as other red wine varieties such as Pinot noir, Cabernet Sauvignon and Syrah, Sangiovese often has a flavor profile of sour red cherries with earthy aromas and tea leaf notes. Wines made from Sangiovese usually have medium-plus tannins and high acidity. The basis for Chianti Classico in Italy.